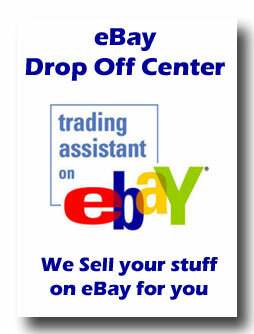 eBay Drop Off - Consignment - Sales Center ! We sell your items for you and you keep most the money! Currently Accepting Items Expected to Sell for $300 or More. We have an Excellent Reputation on eBay - Buyers Love Us - Shoppers Trust Us! We offer set Buy It Now pricing or Auction Selling services. We are only accepting items that are expected to sell for $300 or more (unless you have collections or multiple quantities of the exact same item). We typically charge an up-front Listing Fee of $25 and then you the Customer/Consignor receives 60% - 70% of the profit from the sell of items. Call Mark at 937-886-0362 or Stop by Our Shop for an appraisal. Why is a Computer Shop an eBay Sales Drop Off Center? We have had years of experience selling on eBay since 2001. We are skilled at creating web pages and optimizing search engine exposure. 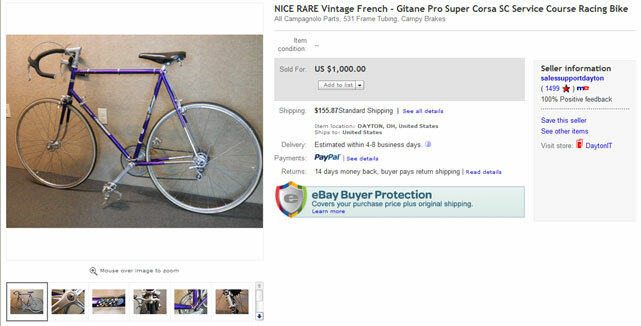 We can design the eBay listing page utilizing all the eBay tricks for max exposure and max sell price. Since this is not all that we do - our overhead is lower - and our fees are lower.